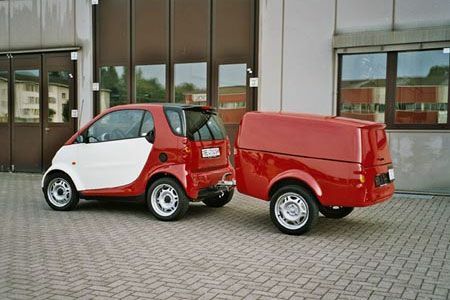 Thread: Thinking about towing with your smart? I did mine by my self. I have noticed that U-Haul has the Smart listed when it shows hitches. I believe some U-Haul places install it. U-Haul hitches. 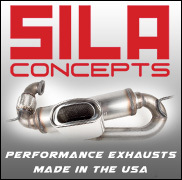 They list places in your area that will install it. Perhaps a local garage could install the Smart Madness hitch if one is unable or unwilling to install it oneself? 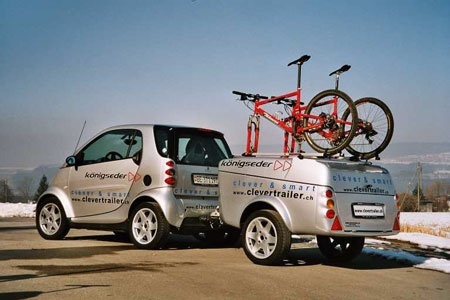 Clever Trailer - for Smarts? I think these Clever Trailers are neat. It seems they can be towed by a Smart Fortwo.